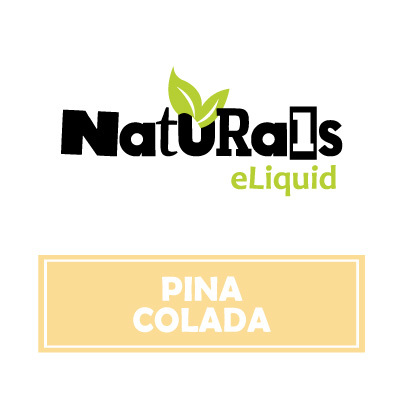 Organic Pina Colada e-Liquid by Naturals e-Liquid bottles the flavour of golden pineapples along with creamy coconut. 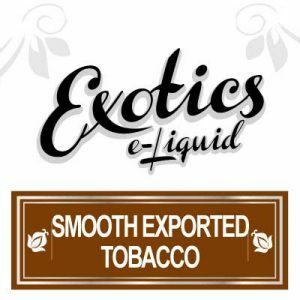 Which Naturals then tops off with subtle notes of spicy rum. 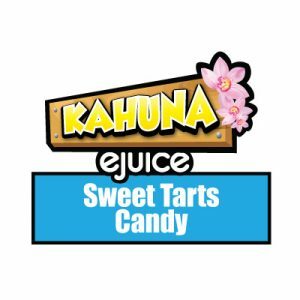 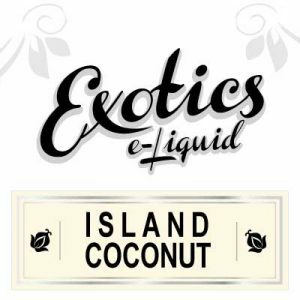 Pina Colada eJuice is specifically hand brewed with 100% organic Vegetable Glycerin. 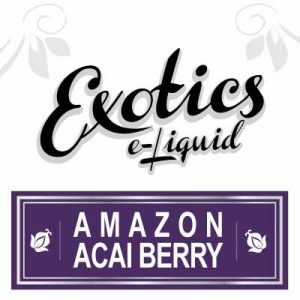 As well as organic FDA approved flavourings sourced from North America. 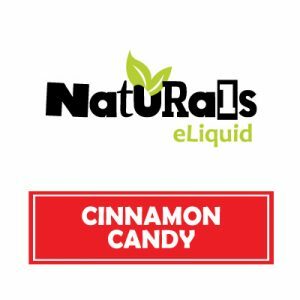 Naturals e-Liquid offers customers the choice to choose between either the vape kit and airport approved 30ml bottle. 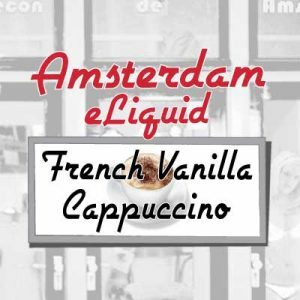 Furthermore, customers may purchase the value-sized 130ml bottle. 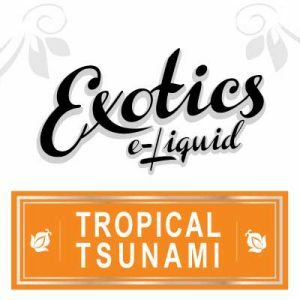 Naturals e-Liquids expertly blends Pine Colada in Canada along with organic and North American sourced ingredients.